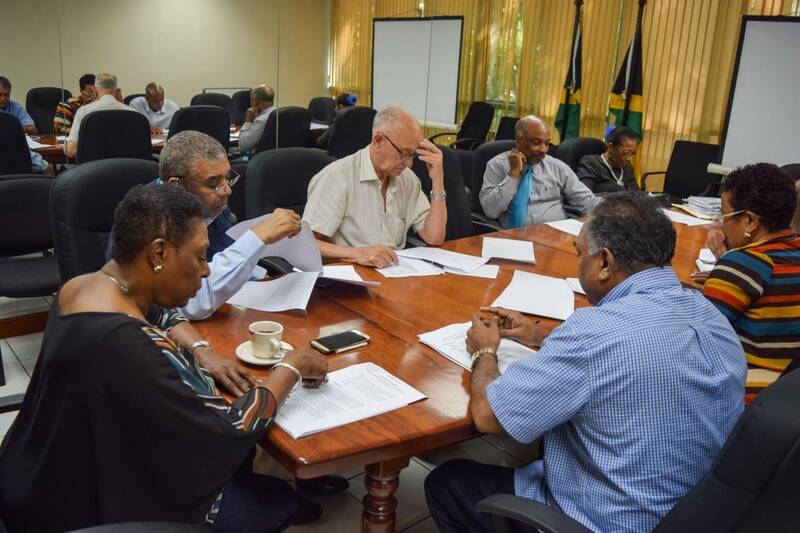 Minister of Culture, Gender, Entertainment and Sport, and Chairman of the Salute to Rio Sports Ambassadors Committee, the Honourable Olivia Grange (centre) confers with Deputy Chairman, Leon Mitchell at a committee meeting on Friday, 2 September, 2016. 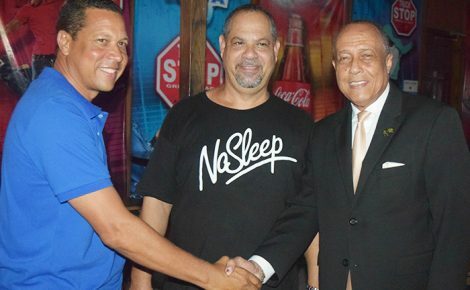 Also pictured are (L-R) Lenford Salmon, Annmarie Dawn Heron, Vishu Tolan, Mike Fennell and Christopher Samuda. 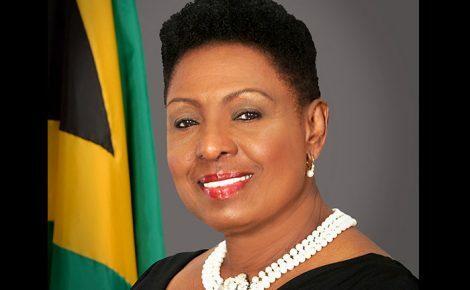 The Minister of Culture, Gender, Entertainment and Sport, the Honourable Olivia Grange, says plans for recognising and rewarding members of Jamaica’s team to Rio 2016 Olympic Games are proceeding. “Yes the team has started working and we’re going over the proposals to ensure that we honour and celebrate the achievements of our Rio heroes in the most fitting way in October,” said the Minister Grange. The Minister has established a special team — the Salute to Rio Sports Ambassadors Planning Committee — to lead the national celebration. The core membership of the Planning Committee is made up from a wide cross section of stakeholders and practitioners, including the Jamaica Olympic Association; Government Ministries, Departments and Agencies; Sports Administrators and the private sector. 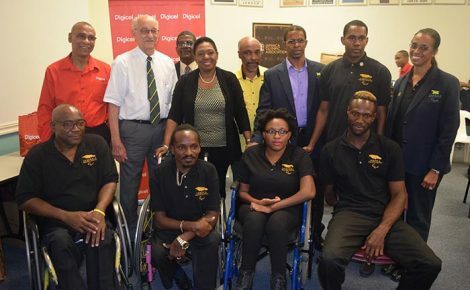 “We have a very competent core team and we’ll be able to co-opt additional talent and skills because our aims are clear: we want to ensure that the salute to our athletes mirrors their outstanding achievements; and that the programme of activities that we develop will serve to unite and inspire the whole country,” said Minister Grange.